Successful people are sometimes born out of the most uncanny circumstances.As the founder of Lenovo, Liu Chuanzhi’s corporate life is often compared with Steve Job’s turnaround of Apple, Inc. 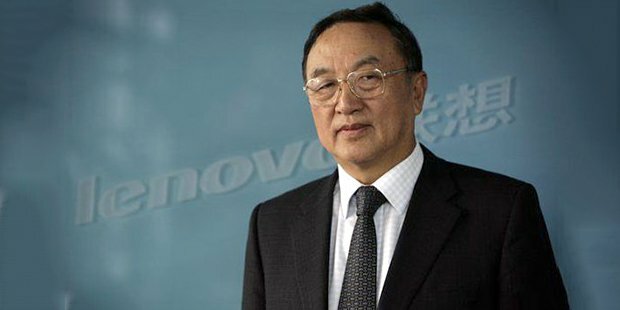 Established in 1984, Lenovo ranks as the World’s Second Largest computer manufacturer.Liu wanted to be a military pilot after completing high school in 1962. Despite clearing every entrance test, he was not permitted to enter military service because one of his relatives had been declared a rightist. He then went on to study at People’s Liberation Army Institute of Telecommunication Engineering. The University was named Xidian University in 1988. Liu’s father had political connections. Thus, Liu was not allowed to study sensitive subjects. He was allowed to study radar and it was during the course of these studies that he first learned about computing. Due to Liu’s anti-revolutionary ideas during his years as a student, he was shunted around in farms – first to a rice farm near Macau that was owned by the government; and then to a farm in Hunan that attempted to change political criminals by subjecting them to hard labor.In 1970, Liu returned to Beijing and began working as an engineer and administrator at Computer Institute. This organization was known for developing Number 104 mainframe, Number 109 mainframe, and 111 mainframe computers. Liu contributed to the development of the Number 757 mainframe computer. 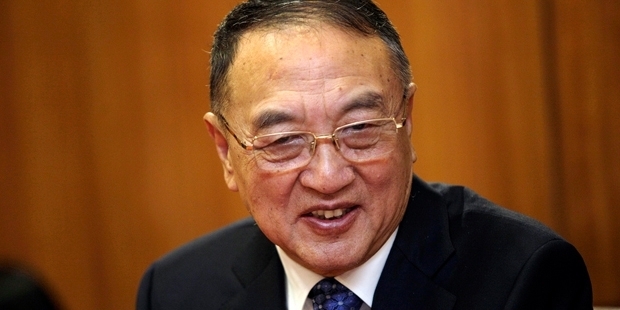 He resigned from his job in 1984 to join the Chinese Academy of Sciences. In the same year, he co-founded the company Legend, now called Lenovo. Liu got the idea of starting the company after he noticed the absence of funding at Chinese Academy of Sciences.Socially, it was considered beneath one’s dignity for a scientist to start a business. The Chinese government was also not accommodating. It ran a strictly planned economy and discouraged startups. Due to the government’s reluctance to relinquish control to Liu, he was afraid that the firm would fail to flourish. Lenovo’s first big success story involved developing a circuit board to enable IBM PCs to recognize Chinese characters. In 1990, Lenovo began selling computers under the brand name of Legend. 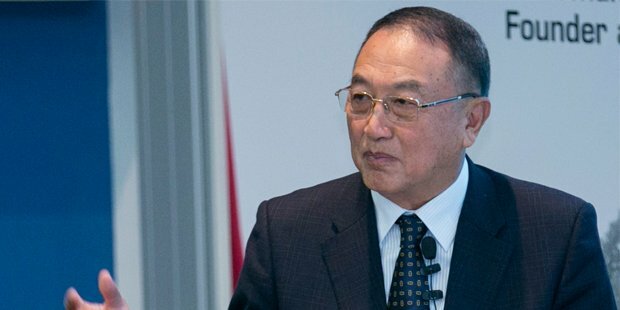 Liu’s struggle to keep the company afloat was partly due to the lack of business knowledge of the staff, most of whom were scientists.Liu also had to implement harsh measures in order to inculcate business ethics in the company. In 1994, Lenovo was publicly listed on the Hong Kong stock exchange.